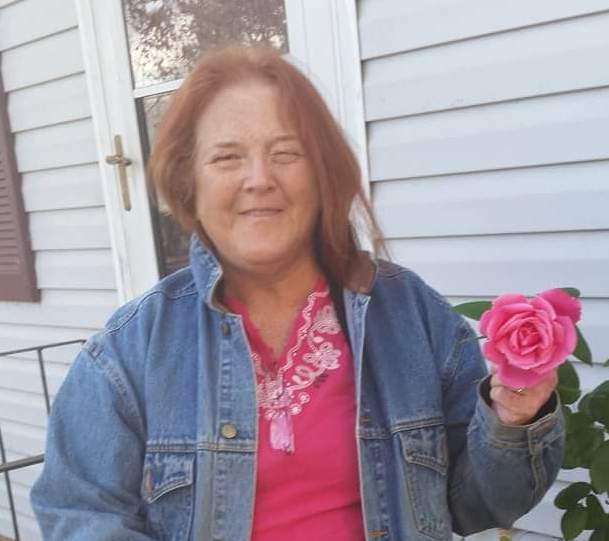 Betty Jean Davis White, 59, of Roanoke, went to be with the Lord on Tuesday, September 4, 2018. She is preceded in death by her parents, Sam and Betty Davis. Left to cherish her memory are husband, Danny White; son, Keiffer White; brother, Dave Davis and wife, Sabrina; and sister-in-law, Rosemary White Mariner. A memorial service will be held at 7 p.m. on Monday, September 10, 2018 at John M. Oakey & Son Chapel, Salem, with an hour prior visitation.